Arcade is pleased to present a new exhibition by Can Altay to continue one of his most recent projects titled ‘Distributed’. 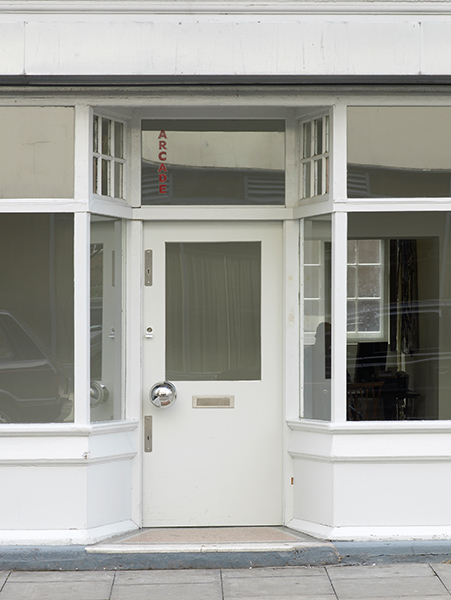 The first incarnation of ‘Distributed’ was installed between July and September 2012 as a public art project for Frieze Projects East specially commissioned for the Olympic Host Boroughs in East London. 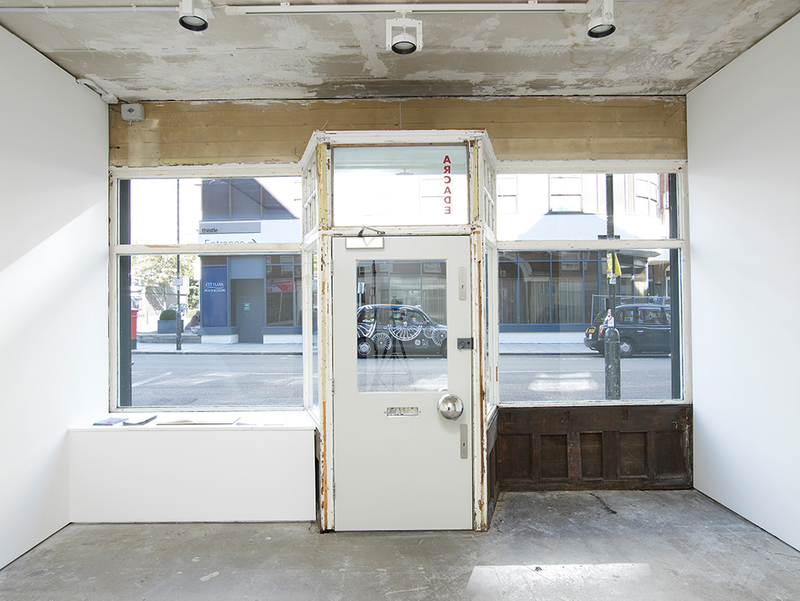 ‘Distributed’ involved the installation of a series of sculptural objects in the Borough of Waltham Forest, each identical object functioned as a door-pull in communal buildings of varying nature. Reflecting upon art in public space, and as a nod to the local master William Morris, Altay aimed for an object that is touched by many people on a daily basis. 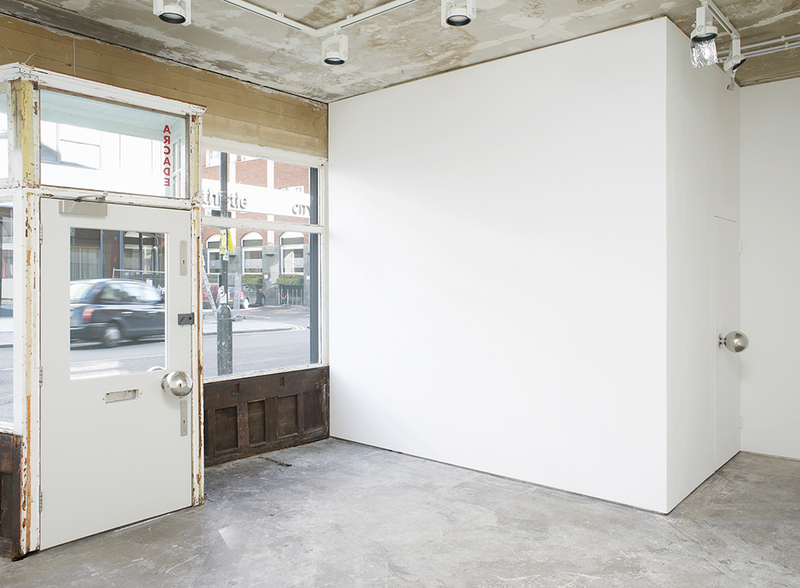 Afterall, in Juhanni Palaasma’s words: “the door-pull is the handshake of a building”*. 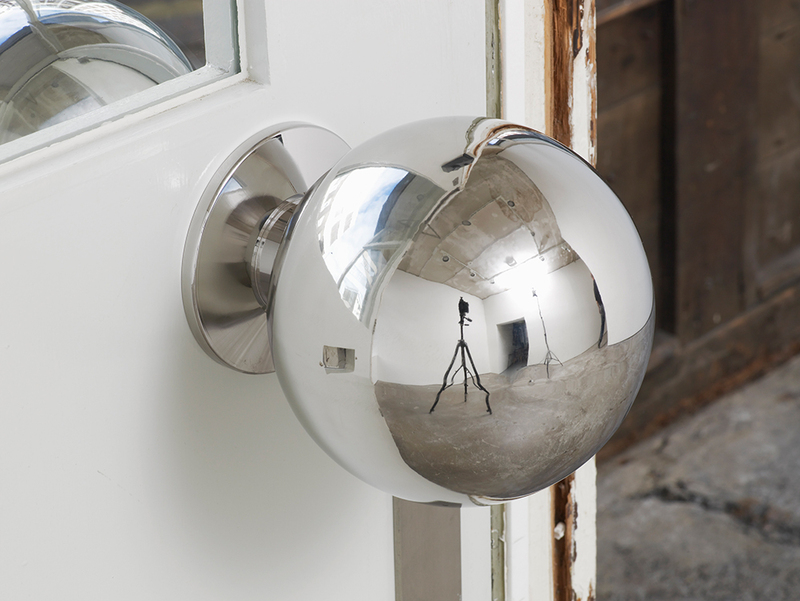 This very material gesture, combined with the fact that the artwork was not a single object but a network of items located in a number of buildings, was topped by the fact that the knobs were large reflective spheres, reminiscent of our contemporary urban culture of surveillance and forming a total reflection of each room they were located in. William Morris Gallery, a small museum dedicated to the life and work of this artist-designer-social commentator-and- pamphleteer has been a base for the project, it was where Altay entered the area from, and where he held gatherings to reflect on the project as well as sites of interest in the area. In a way, the distributed objects also allowed an entry point for dialogue and grasp of local realities and the micro-politics around issues of survival, refuge, and enthusiasm, the three notions that also held the initial collection of buildings together. The work allowed to activate a dialogue with members of local communities and explore the relationship between public art and public service; the moments of social commitment and exchange within local spaces. Complementary to the project, and in the spirit of Morris Altay published and distributed a series of discursive pamphlets. The installation for Arcade continues the work, the sculptures still maintaining their fate of being handled by passers-by and occupants alike. This work which is at once about a very material direct relationship with an object and about much complex networks and layers that form the city, finds a new place in this installation, which does not look back at an existing intervention but looks for other conditions of existence for itself. In Altay’s words, “Almost exclusively, art’s function is expressed as being symbolic. This is true; however there have been moments when it was thought that art should enter the everyday lives of people as functional objects and things. William Morris, a Walthamstowian by birth, was one of those people who in the late 19th century was pushing for merging arts, crafts, publishing, and finally social justice… The sculptures that compose ‘Distributed’ are in the form of doorknobs, a bit out of scale, a bit shiny like reflective mirrors capturing their surroundings. They alter the doors they attach to, and also remind you that you are passing through that specific door, you see yourself, you leave your mark on the surface, like the many others you share the spaces with. 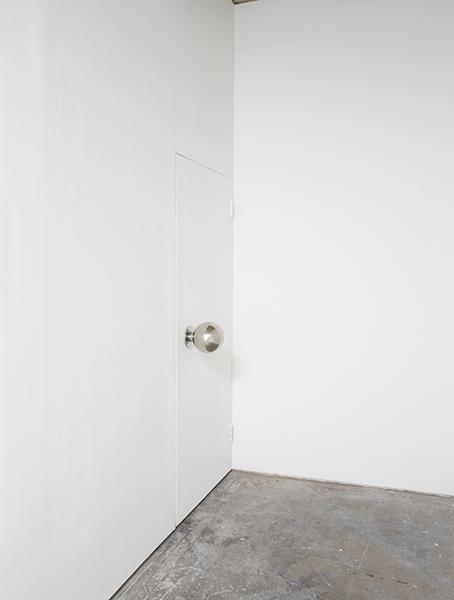 These silent objects form a kind of network of places, a reminder of our shared grounds”**. *Juhani Pallasmaa, The Eyes of the Skin. Architecture and the Senses. John Wiley: New York, 2005. 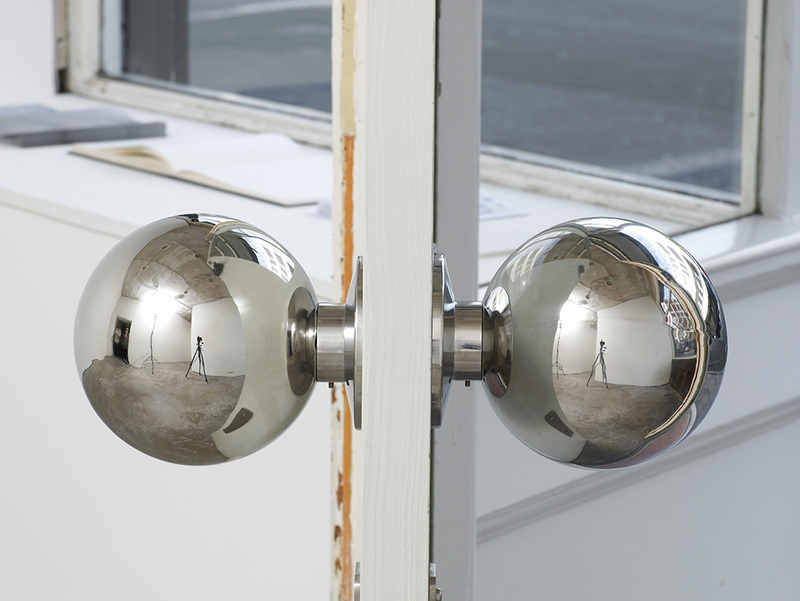 ** Can Altay, A Guide to Some Doorknobs in Waltham Forest. Pamphlet 1/3 published by the artist and Frieze Projects East: London, 2012.